Ever had that buzzing, ringing or numbness in your ears after you’ve been to a club or festival? That could be a sign of permanent damage to your ears. Dancing at clubs and festivals are a great way to break free from every-day life and enjoy yourself. We are blessed with more outdoor music festivals than we can count. Over the year’s event production levels have increased, and along with that – so have the massive sound systems. We get it. Wearing earplugs might look stupid. But protecting your hearing so you can enjoy festivals for many years to come is far more important. It is not a luxury, but a necessity. Ever find yourself saying “Huh? What did you say?” Imagine how your life and attending festivals might be after becoming permanently deaf? Listening to loud music at festivals isn’t typically bad for you, but a three-day festival most definitely will result in long-term damage without proper protection. Anything above 85 dB can inflict damage to your ears, and most sound systems at festivals reach upwards of 110 dBs. 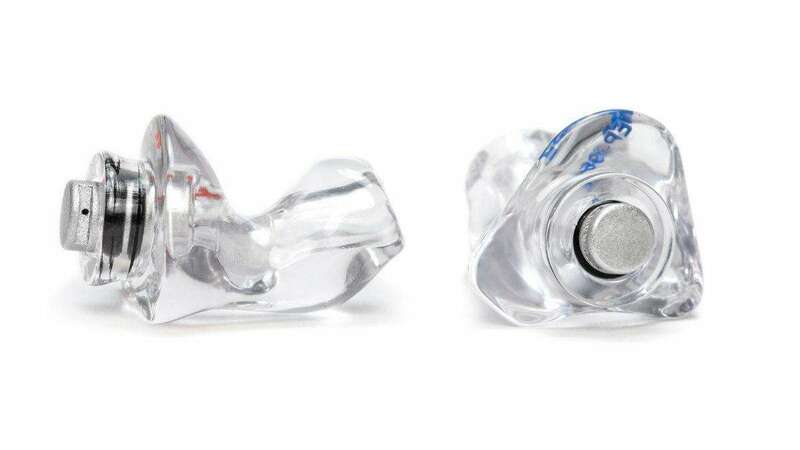 Cheap silicon earplugs might be the most affordable, but they can become uncomfortable, especially after long durations at festivals. Look at investing in something quality, or get a custom set made especially for you. There’s nothing more frustrating than having to take your earplugs out every time someone talks to you. 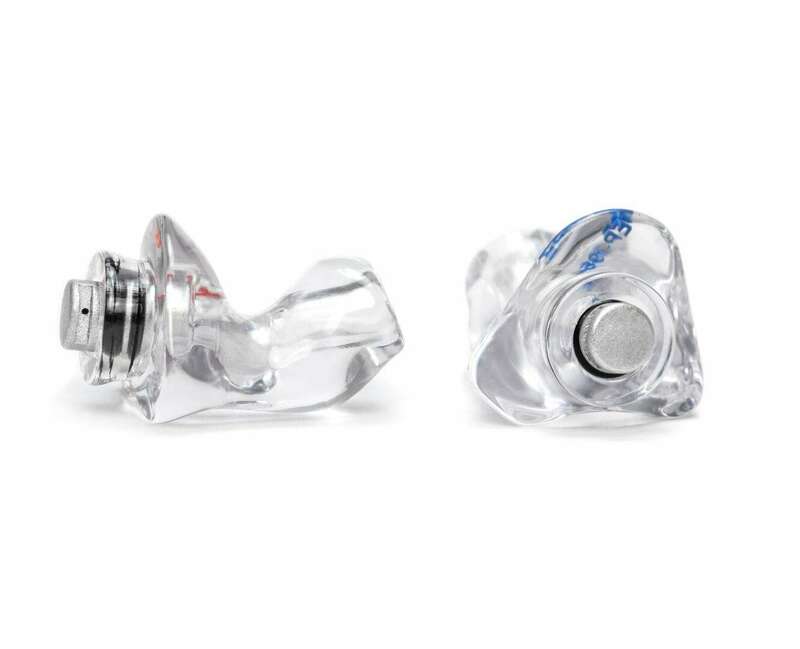 Some earplugs will still allow you to communicate with friends nearby on the dance floor. Even while enjoying your favourite DJ or band at a festival, a good set of ear plugs will sufficiently lower the volume heard, while sustaining the fantastic audio quality put out by the sound system. The only difference is that you won’t be damaging your ears. Just start wearing goddamn ear plugs. This should be the new trend alongside replacing plastic straws. It’s time to start being conscience about what we put in our bodies, what we do with ourselves and how we can make the world a greater place to live.